This is the part III of interviewing between Mr. Alex of Radio Australia Khmer services and Mr. Sophan Seng about his recent book on “Political Leadership Skills: Pathway for Khmer Leaders”. As the summary, you can learn many good points the author elaborated during the interviewing of this part. He articulated clearly that good leader must obtain the mindset to respect the rule of law, be a democratic principle person, sacrifice personal gain for the interest of the nation, and be honest to himself and the nation etc. The virtue of good leader should fully obtain 4 sublime states of the mind in according to Buddha’s teaching such as Metta (compassion), Karuna (Loving-Kindness), Mudita (Sympathetic joy), and Upekkha (Equanimity). This quality reservation need comprehension to be able to apply in real time situation, not just parroting them. 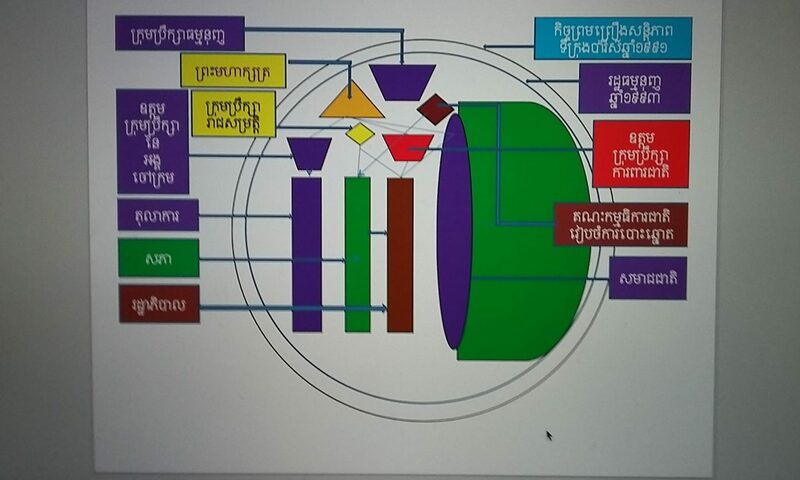 At the end, the author intellectually bestowed Cambodian leadership style which move beyond the current democratic development by criticising GDP materialistic measure by inserting mental happiness into the agenda. The well-being of the people must accomplish through the balance of physical and mental needs. 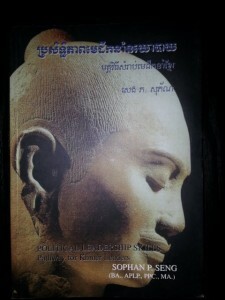 Comparing to the theory of Rouse and Aristotle the world has implemented, the author suggested Cambodian leadership to endorse Cambodian home-made leadership skills paralleling with Cambodian culture and Buddhism he has ever articulated.